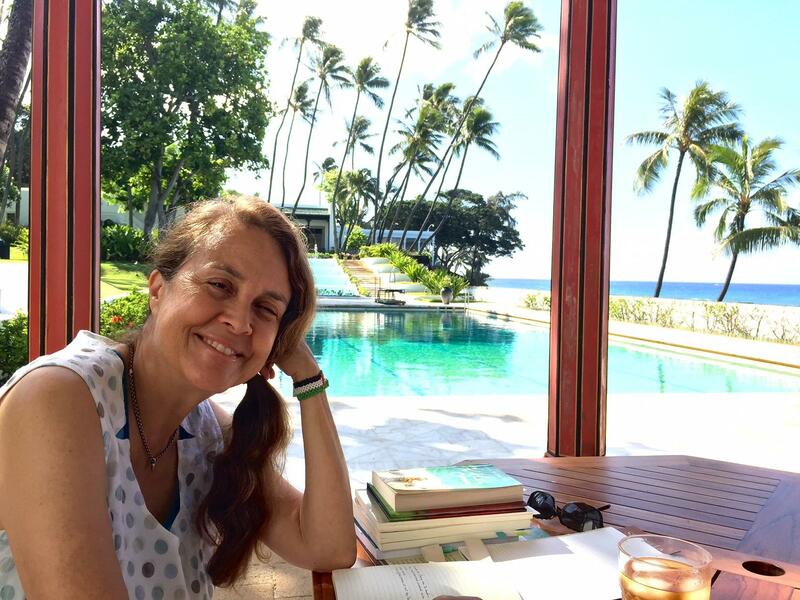 Naomi Shihab Nye is in residence at Shangri La, July-August 2016. Her poems and short stories have appeared in journals and reviews throughout North America, Europe, and the Middle and Far East. She has traveled to the Middle East and Asia for the United States Information Agency promoting international goodwill through the arts. 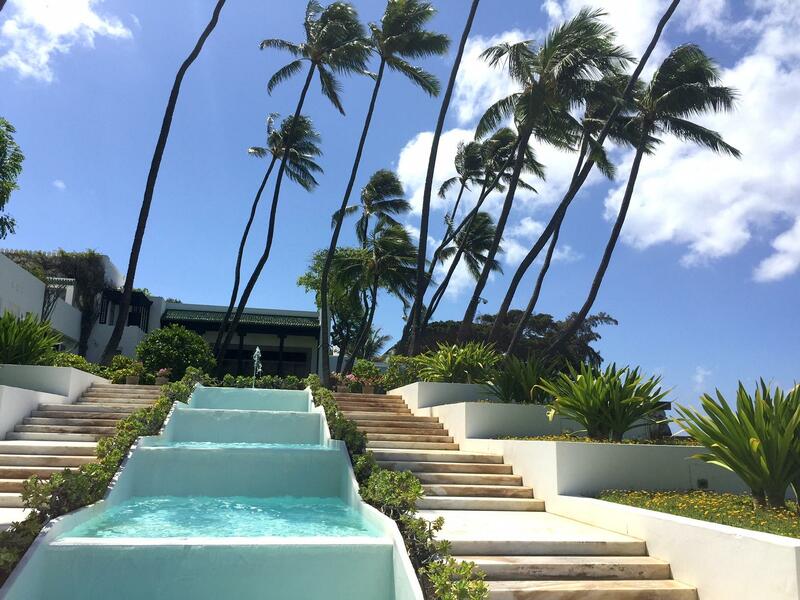 View from the "Playhouse" guest pavilion, up descending pools toward Doris Duke's Shangri La, Diamond Head, O'ahu. Award winning poet Naomi Shihab Nye grew up in Palestine, Jerusalem, and San Antonio. She has traveled the world leading writing workshops and inspiring readers and writers of all ages. Rooted in her experience as a Palestinian American, Nye addresses international politics, immigration, identity, and other issues with a poet’s particular ability to connect. HPR’s Noe Tanigawa interviewed her at Shangri-La, where Nye is currently Artist in Residence. Naomi Shihab Nye connects empathy and the work of a poet in society. Naomi Shihab Nye will present “Wind in a Bucket: The Mystery That is Me” a poetry reading and writing workshop at Kaneohe Public Library on Sunday, August 7 from 2:00-3:30 p.m.
On Monday, August 8, 2016 the Omidyar Fellows Program offers a presentation on the Poetry of Leadership with Naomi Shihab Nye. This presentation will be held at Hawai'i Pacific University at Aloha Tower Marketplace in Multipurpose Room 3 located on the ground floor at 1 Aloha Tower Drive. This presentation is scheduled from 5:30 to 7:30 pm HST. Doors will open at 5:00 pm HST with open seating. Bill Coy, Director of the Omidyar Fellows Program will facilitate a conversation with the poet Naomi Shihab Nye. Audience questions to follow. RSVP requested. 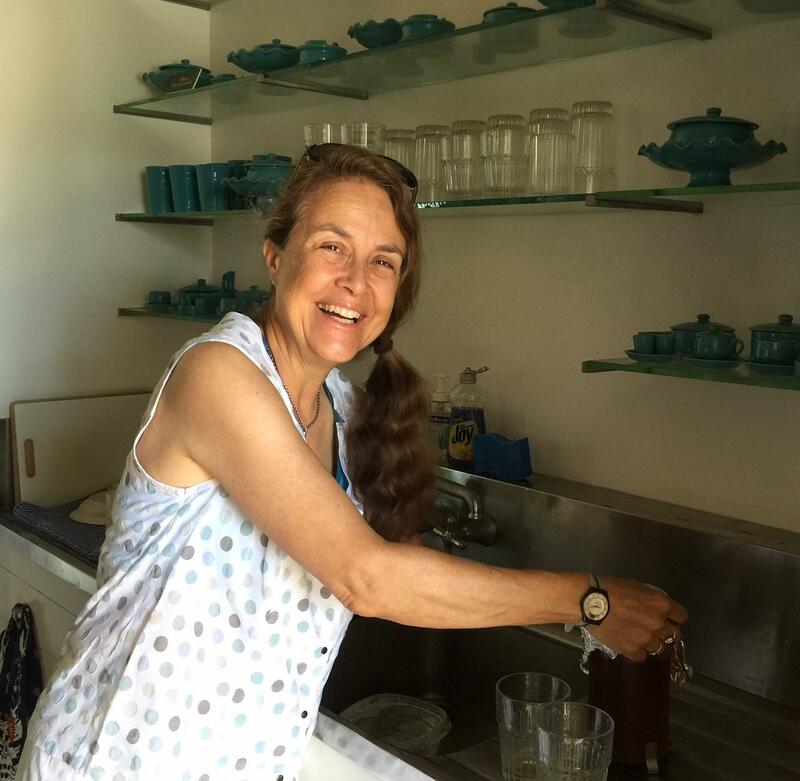 Naomi Shihab Nye preparing iced mint tea in the Shangri La Playhouse. Behind her, out the window and through the lush tiare, lacey breaks streak the blue. Our blessed ocean simply continues. Naomi Shihab Nye looks beautiful, framed by the kitchen doorway. She’s pouring mint tea. In simple gestures we feel at home. “I think poets, we have to do that, we have to try to create a realm of empathy.” Nye says she has never thought so much about beauty as now, being here in Hawai‘i, at Shangri La. She says perhaps beauty opens space inside us, space for receptivity, empathy. amidst all the winners who never gave up in 68 years. who tended a tree for a hundred years. Who lies? or burrowing under, and it didn’t solve anything. staring from the windows—Can you see us? Can you see any of us at all? Asked if there’s a poem she’d like to leave us, Nye said, yes, a welcoming poem, because she and her husband have been welcomed so warmly, in a place of sheer beauty, by the people at Shangri La. She said, "We're so grateful to Hawai'i for all of your aloha for all of us who come here." Naomi Shihab Nye reads her poem, Red Brocade. Let’s go back to that. Here, take the red brocade pillow. No, I was not busy when you came! I refuse to be claimed. Desert hospitality is a miracle. With all our riches here, I think of the repose that actually sustains hospitality. Naomi Shihab Nye's written work is important because she is able to discern the threads that endure, and use them to help us feel things. In addition, Nye has traveled widely encouraging writing and its related pursuits, reading, thinking, etc. In this interview at poets.org, Naomi Shihab Nye with Jane Hirshfield and Jose Felipe Herrera discuss the civic responsibility of poets and the role of beauty, receptivity, and empathy in our lives. 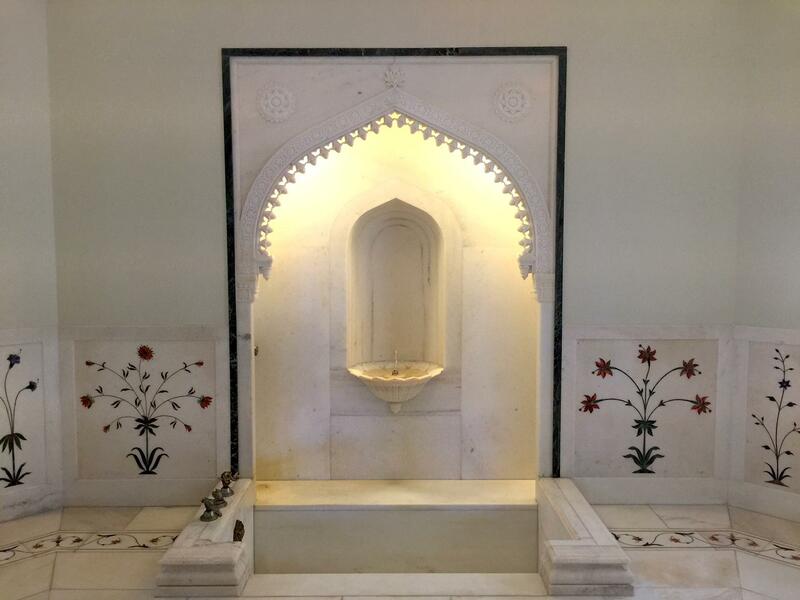 A bathing nook in Shangri La. Expectations have been high for the new novel from award winning local writer Donald Carreira Ching. Born and raised in Kahalu‘u, Ching has won attention in literary circles for stories about family. 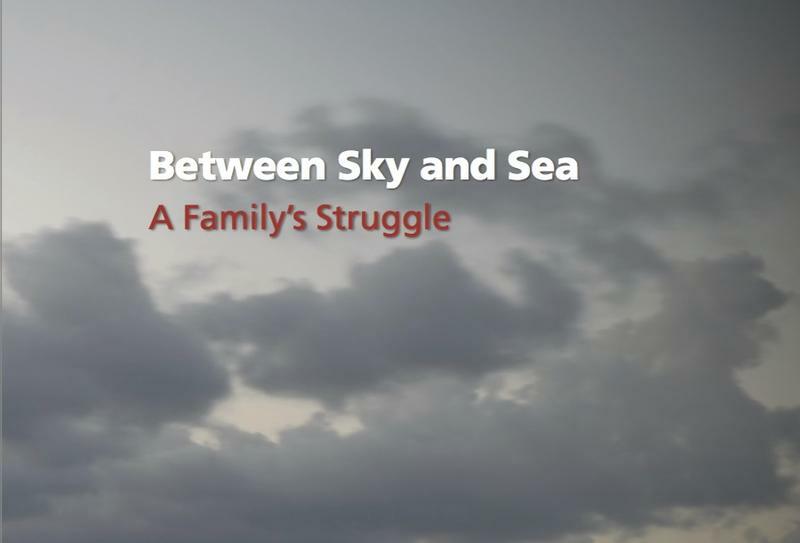 As HPR’s Noe Tanigawa reports, his debut novel examines the many challenges families face just trying to stay together. Kimo Armitage Local Storyteller Makes Good! 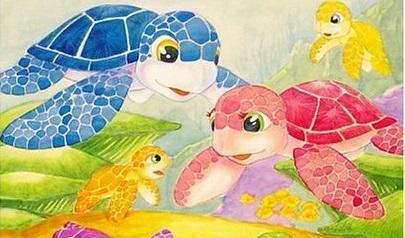 Writer Kimo Armitage has been writing for two decades---he’s published over twenty children’s books, including many bestsellers, like Honu the Blue Turtle. Last month he published his first novel, The Healers, and suddenly he finds himself the winner of a major national award. HPR’s Noe Tanigawa reports. Writer Kimo Armitage was raised by his grandparents in Hale‘iwa. 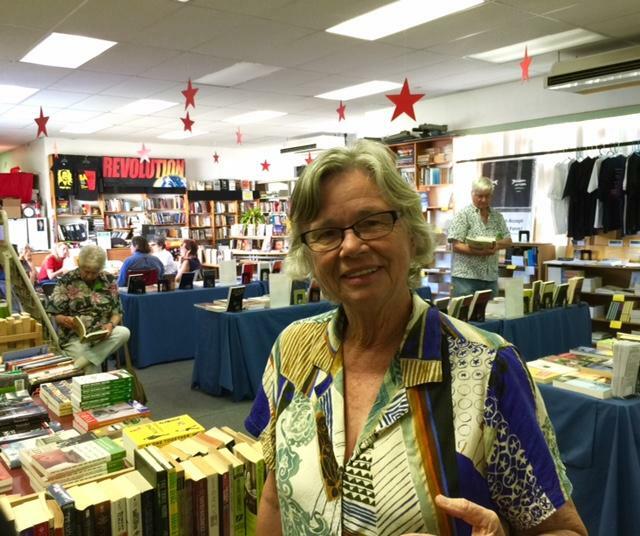 If you’re looking for a welcoming place that mingles books and conversation, Revolution Books has been providing that space for over 38 years. With bookstores down to a one handed count in Honolulu, HPR’s Noe Tanigawa visited a spot even many long time Honolulu residents have missed. Revolution Books’ Indiegogo campaign to keep them going concludes March 20th. Check the HPR website for links.